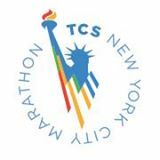 – Wilson Kipsang on whether he was thinking of the $500,000 bonus he would win if he could outkick Lilesa Desisa and win the 2014 TCS NYC Marathon. 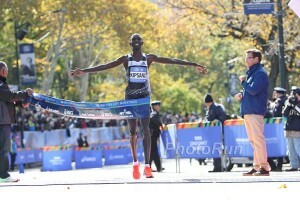 Kipsang was calm under pressure and he got the $500,000 bonus. What happened to Luke Puskedra? Further Proof Al Sal can't coach the marathon?